More commonly known as drones, UAVs or Unmanned Aerial Vehicles are increasingly being used in both military and commercial applications. As this technology continues to evolve, what can we expect from UAVs in the future? 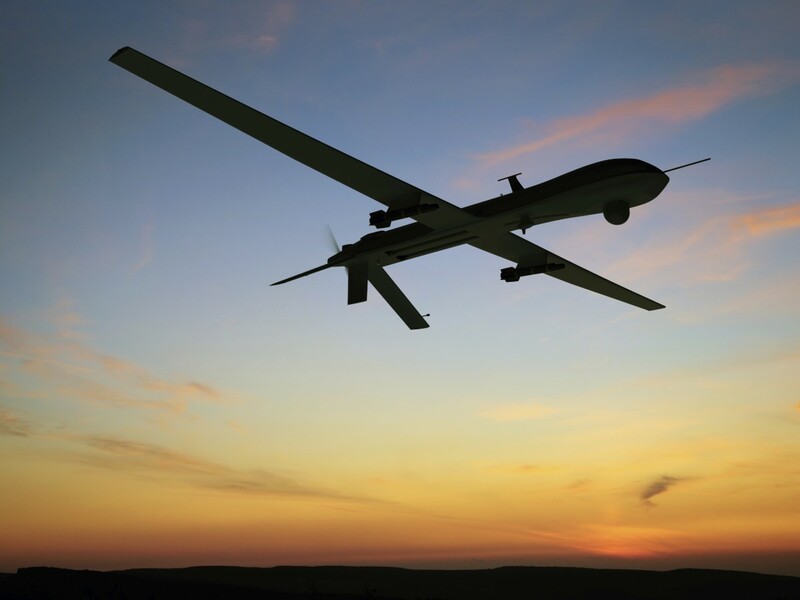 In addition to military reconnaissance and armed drone missions, drones are also used to deliver vaccines, medical supplies, and food to remote locations. They police illegal hunting and poaching in the wild and inspect roads and bridges. We’ve reached the point in the development of UAVs that the legalization of commercial drone flights over populated areas is less a matter of “if” than “when.” And when that happens, the urban applications of these aircraft will be many and varied. In fact, by 2020, the Federal Aviation Administration (FAA) predicts that drones will give birth to a $90 billion commercial industry. Innovations in propeller technology and design are already pushing boundaries in the drone industry. The future of UAV propeller technology is being explored today with experiments related to the number of blades, the materials used, pitch, diameter, and maximum noise. Noise will be of increasing concern when flying these aircraft over urban areas becomes ubiquitous. The latest technology used in today’s high-performance aircraft propellers are already being applied to drone propeller design. For instance, designing UAV props with anti-ice blade technology will allow commercial drones to operate at higher altitudes, over longer distances, and in tighter spaces. Technologies must be applied to props to make them lighter and more maneuverable for short takeoffs and landings. For drone operators the ability to move around in small spaces – especially in densely populated urban areas – will be key to their acceptance for commercial use. Design engineers are also working diligently to make drones harder to detect, with enhanced aerodynamic performance. In fact, new drone body designs are enclosing the propeller blades inside the structure for increased safety to the public and a decreased acoustic footprint. Improved UAV propeller technology has a far reaching impact for the military, commercial, and consumer UAV markets. Love it or hate it, UAVs are here to stay, and their use is driving the future of aviation.